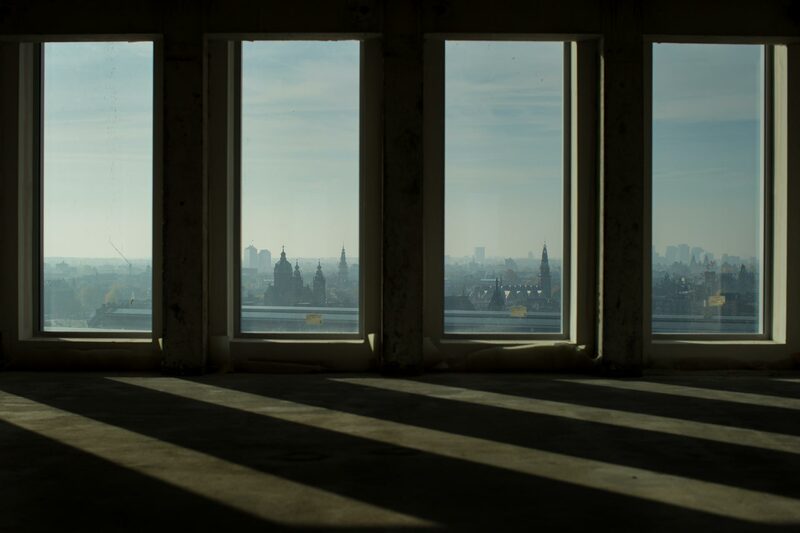 Documenting the transformation during a two year commission of a vacant and neglected building into the A'DAM Tower, the big tower behind Amsterdam’s Central Station, and the one beside the spaceship-like EYE Film Institute. 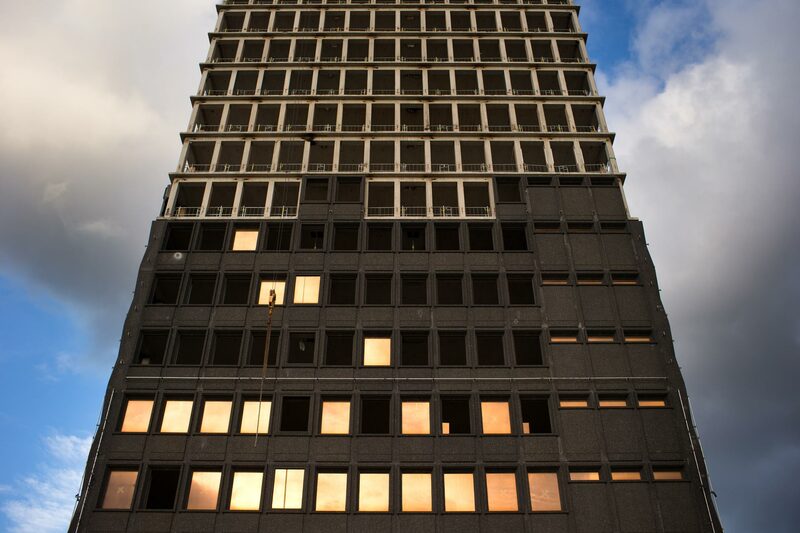 A building of 22 stories, with many more to tell. 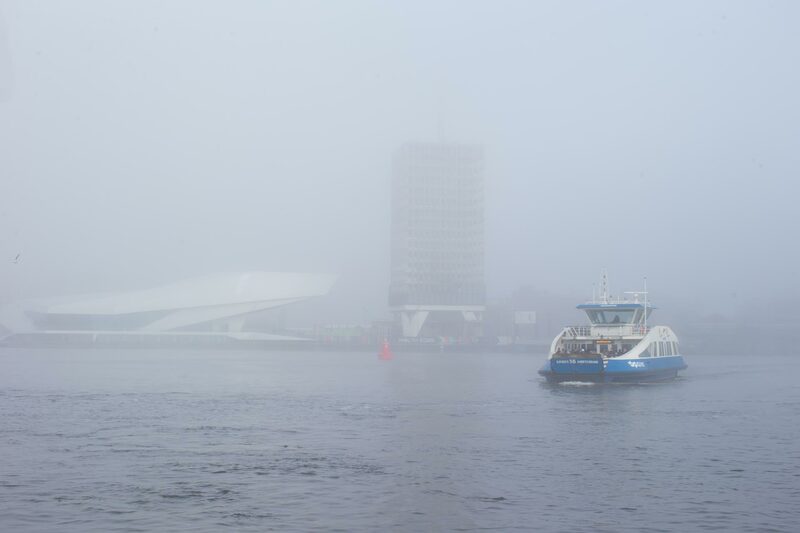 It can see everything: from Amsterdam’s historic centre, to its bustling port and the vast polder landscape. 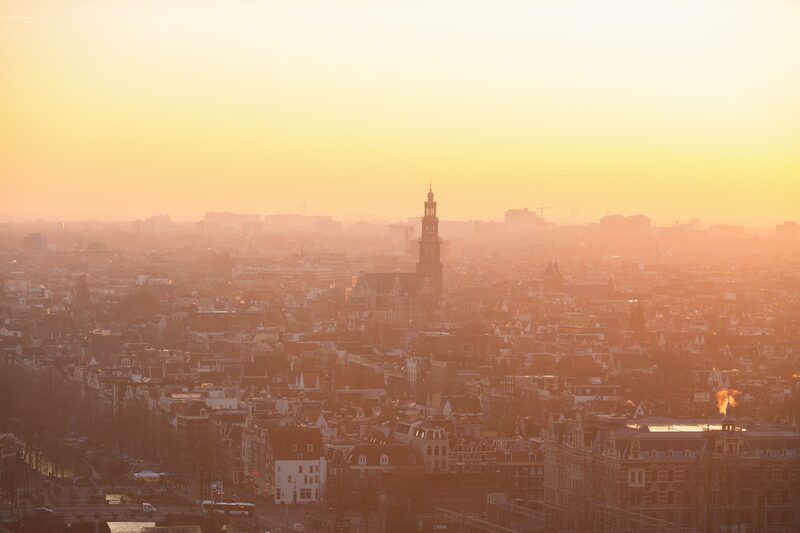 It can even spot your house from.. A’DAM Tower is the new name for ‘Toren Overhoeks’. 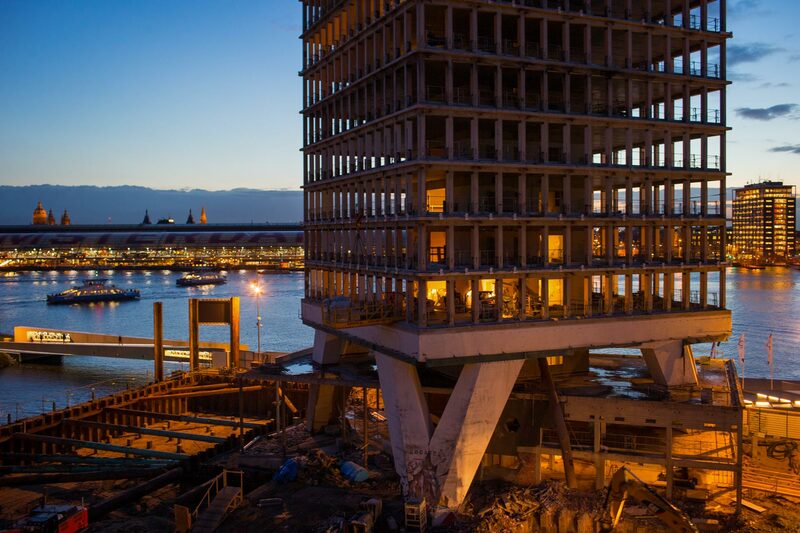 The tower was designed by the architect Arthur Staal as a commission by Royal Dutch Shell. 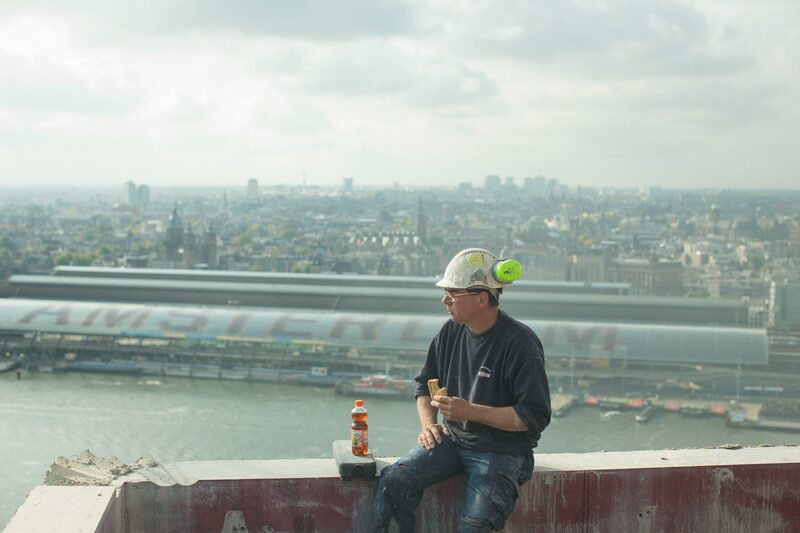 In fact, the tower is also affectionately known as the ‘Shelltoren’ by many Amsterdammers. It was officially opened in 1971, and was home to the multinational oil company until 2009. 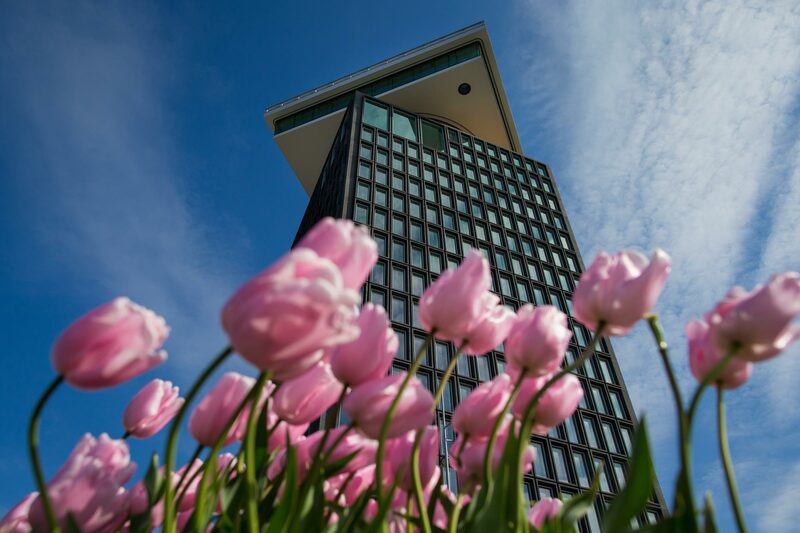 A’DAM has just finished a massive renovation and it has been transformed into an iconic multifunctional tower. It is now a home to a mix of offices, cafés, restaurants, a hotel, an observation point and a revolving restaurant.